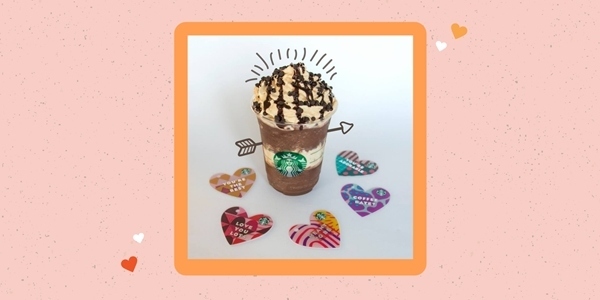 Starbucks is sending its customers some love this Valentines Day through their newest sweet offering, the ILY Frappuccino! Now you can hint your feelings during coffee break by treating that special someone with this indulgent beverage. Made from layers of a creamy chocolate base topped with coffee infused whipped cream and drizzled with dark chocolate sauce and hazelnut syrup plus more bits of chocolates, this luscious frappuccino fix will get even Cupid craving! 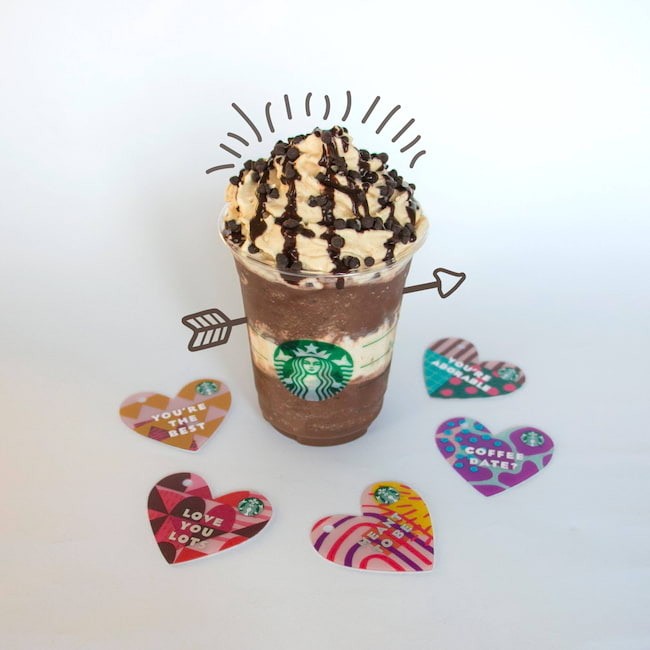 ILY Frappuccino will be available in all Starbucks stores for a limited time starting February 14. So don't miss your chance to get a coffee date with him or her, made sweeter by Starbucks. For more details, visit the Starbucks Facebook page.